If you have used Opera Max so far, you will also know that it is an application that helps save bandwidth and also improves privacy. The project was originally launched by Opera in 2013. In fact, it is an independent browser of the original Opera with some additional features, among which is the fact of using the servers of the company in order to compress the contents before that are sent to users’ devices. Although the last significant features were installed in 2016, the truth is that users were not entirely happy with the results that were obtained. That, only to the problems the company has had, has resulted in the halting of the development of the project. Opera Software has confirmed that the reason for the decision is to “have a substantially different value proposition from our browser products”, in addition to “representing a different aspect of Opera”. Or, what is the same did not have much to do with the company’s main line of development. 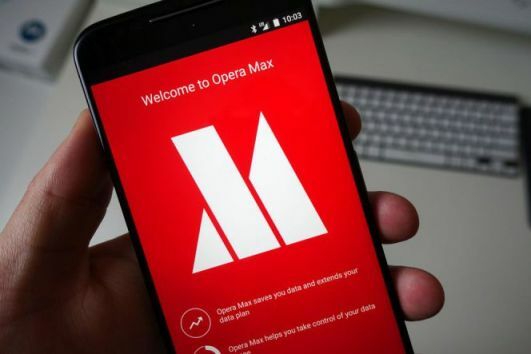 Mention that Opera Max has already been removed from Google Play, one of the bazaars from which it could be downloaded, although it is still available in third-party stores. Opera has also not mentioned the time when the application will no longer be usable, although it has confirmed that users will be informed at the appropriate time. At the moment you can continue to save bandwidth. It’s a shame that projects like Opera Max have suspended their development, taking into account the utility they have. One more fall in the type of products of the company.